I have a print on demand business. You have a print on demand business. We all have a print on demand businesses. There are a number of reasons why so many online sellers are drawn to the low-risk efficiency of the print on demand ecommerce model. Despite how easy it is to get a print on demand shop up and running, both seasoned and rookie entrepreneurs eventually learn how much an undiversified product mix can take its toll on the business. No matter how many clever digital marketing levers you’re able to pull, ubiquitous (and low margin) products in a supersaturated market can only perform so well. Have you ever wondered what your business would be like if you could print custom toys, accessories, and housewares, on demand? As it turns out, you absolutely can. 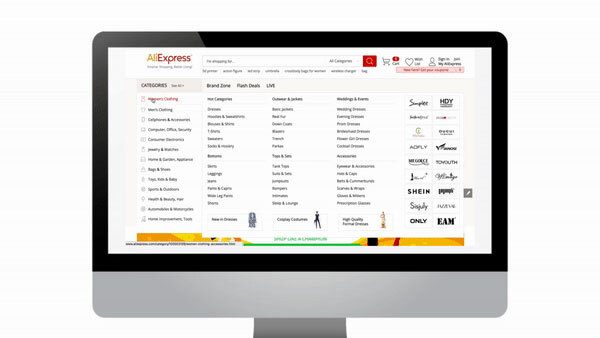 If you’re willing to take a slightly more hands-on approach to product selection and sourcing, your print on demand business can feature a range of products more diverse than what’s available on AliExpress. Think about how most people approach developing products to sell through print on demand platforms. Services like Fiverr and Upwork tend to bridge the gap between freelance graphic design talent and the sizable population of artistically un-inclined entrepreneurs. Without that design resource and the resulting affordable 2D graphics, launching a successful print on demand business would be quite a challenge. If you want to blow the lid off the spectrum of sellable products, you might consider using your design budget to source some 3D models to turn into products with a new kind of print on demand service. With so many 3D printing and design resources available, 3D print on demand services are the logical evolution (some might even say upgrade) for standard print on demand businesses. Rather than choosing from the base products available on your platform of choice, 3D print on demand introduces the ability to sell any object that can be 3D printed, whether it’s 4000+ variations of novelty cookie cutters, a never-before-seen line of exotic animal showerheads, a niche-serving solution for custom and replacement game pieces, or playful twists on branded ecommerce classics like drink holders. The product possibilities are endless, and that’s important. While there’s no shortage of proof that you can get a standard print on demand shop up and running with a limited collection of boilerplate products, here are five reasons you should always remain open to — if not prioritize — adding new product categories to your business. The ability to branch out into new product categories is an essential cornerstone of your Unique Selling Proposition: Product differentiation. What could be a better differentiator than selling products that no one else is selling? A differentiated, well-designed, and higher quality product can present a much better profit margin opportunity than selling with a low-cost approach. When this is your business’s M.O. you attract discerning customers who are likely to pay the premium, and quickly weed out customers who are not. With differentiated products, an online store can compete in categories other than price. In fact, by focusing on the quality and design of a product, sellers can actually charge more. Perhaps most importantly, product differentiation is a key element of brand loyalty, and that’s huge for customer retention. If you haven’t been paying much attention to customer retention for your online store, start now. According to the Harvard Business Review, acquiring a new customer can be up to 25 times more expensive than keeping a loyal one. Offering your customers the kinds of products that they want — but can’t get anywhere else — creates a positive feedback loop that locks them in for the long-haul, and those long-haul customers pay off. Increasing customer retention by just 5% can raise by profits anywhere between 25% and 95%! There’s no two ways about it — exposure to novelty is hardwired to make us happy. It’s also an excellent trigger for ecommerce conversions. Just like customers are likely to stop converting when they experience the same branded content too many times, they’re likely to stop converting when they’re constantly “discovering” the same genre and style of products. As it turns out, all mockup generators look the same. Let’s say your target customer is seeking out a product whose proceeds benefit ALS research. She’s already visited multiple online stores with pages of t-shirts, all declaring that proceeds go to the same ALS charity. With all of these options, she’s unlikely to make a purchase until she comes across something a little more remarkable. 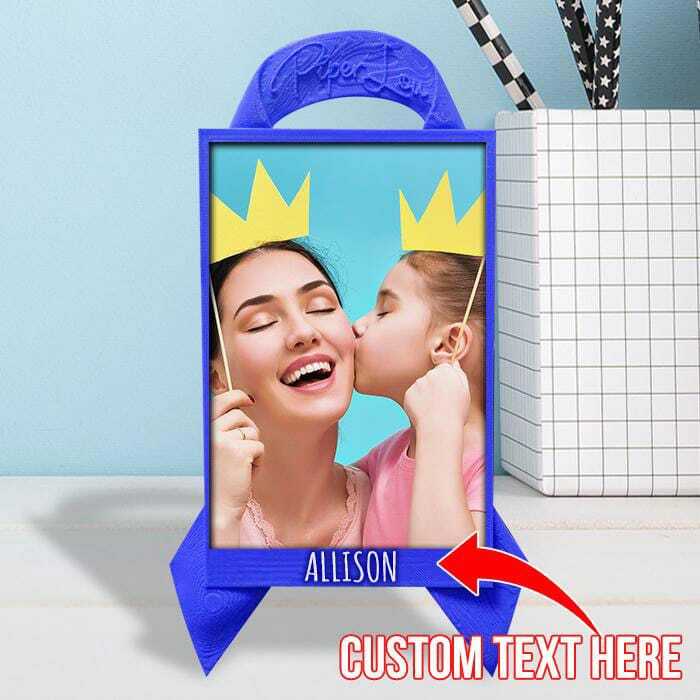 A novel alternative like this customizable picture frame in the shape of an ALS ribbon, on the other hand, might make a loyal customer out of her. The excitement of discovering a never-before-seen product, as well as a novel opportunity to add a personalized detail, is a recipe for your target customers to convert time and time again. Offering the right products to the right customer can be a huge driver of revenue. Consider the 80/20 rule: 80% of your business comes from 20% of your customers, and 80% of sales will be for 20% of your products. Said differently, 64% of ecommerce revenue comes from top customers buying top products. By using a combination of buyer personas and product performance data, you can continuously reverse engineer brand new killer products to keep customers coming back. 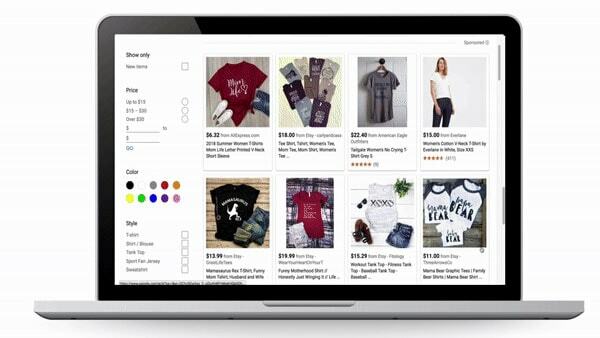 Let’s say you’ve made a killing using Printful to dropship beer, wine, and cocktail-related t-shirts. After examining your product performance data and identifying a predominant buyer persona, you notice that the wine-related products are most compelling to your top customers. With this information, you can start to extrapolate what other wine-related products you should offer. If they like to wear shirts featuring wine, they probably drink a lot of it and have a network of friends they drink it with. They would probably jump at the chance to buy fun wine accessories like wine stoppers, coasters, or customizable wine glass tag sets. With a 3D print on demand service, these kinds of products are just as easy to design and sell as slogan t-shirts. Microbrands are having a moment. In fact, they’re poised to give household name brands a run for the money with their low overhead, well-designed products, minimal inventory, and ingenious customer acquisition tactics. 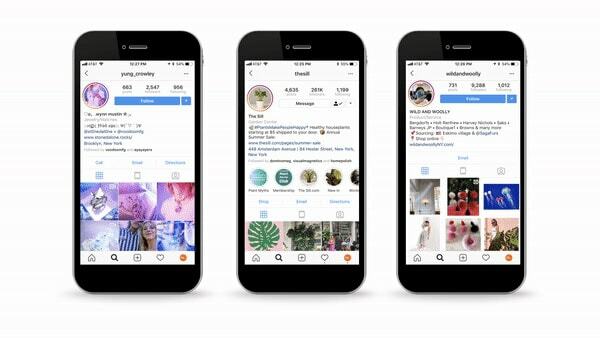 Before the days of hyper-targeted digital marketing, on-demand manufacturing, and social media, microbrands typically remained micro for their whole lifespan. Now with this growth toolkit so readily available, microbrands are poised to claim the entirety of their niche market. The quintessential microbrand has a strong niche that finds its (oftentimes artful) origins in the long tail. 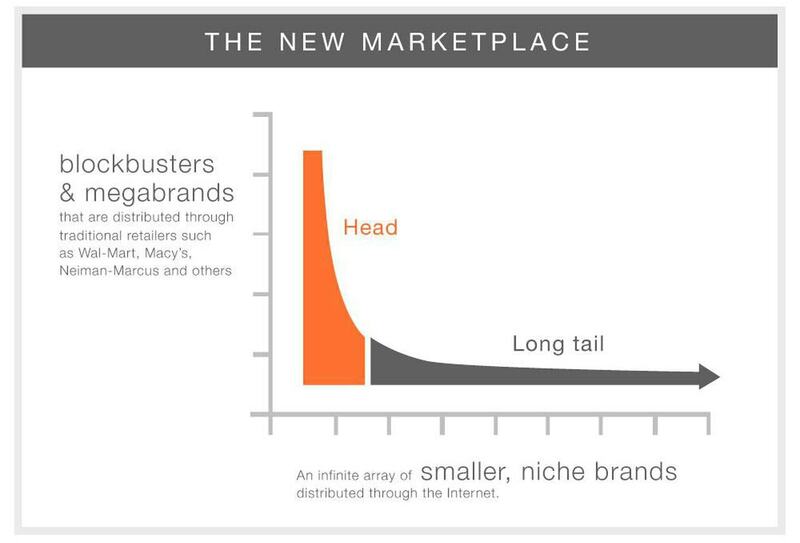 To sum up Chris Anderson’s “long tail theory,” the internet has radically shaken up not only product distribution methods, but consumer preferences. Consumer preferences are drifting away from the mainstream products at the head of the demand curve, and instead careening towards the innumerable product niches at the tail. With consumers’ increased need for more choice, greater individuality, and customized options, there’s never been a more advantageous time to offer products outside of the standard print on demand categories. Releasing original branded products elevates your store from the oversaturated market of print on demand products, and helps your niche market customers buy into your brand for as long as you’re in business. Think of the last time you designed your own logo and graphics for your business. Chances are you’ve used a logo generator or outsourced the job using a platform like Fiverr or Upwork. Chances are, you were a little wary of subjecting the world to your graphic design skills, and it turned out that outsourcing that task was a pretty easy and scalable solution. Creating a completely original product with a 3D design asset isn’t very different from what you’ve already conquered in the world of 2D graphics printing. There’s no need to be an expert to get started. 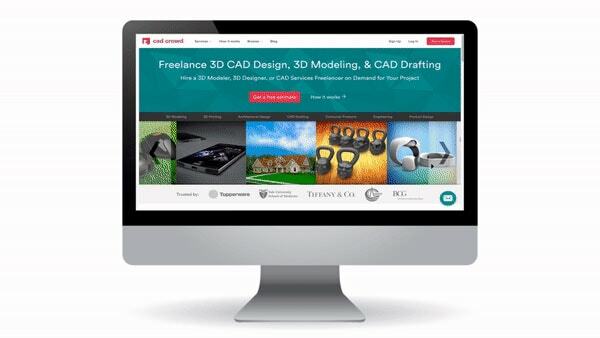 Not only can 3D printable-files be purchased (and customized) on sites like TurboSquid, but they can also be created with existing 2D graphics. You can also source print-ready files on CadCrowd, as well as through Fiverr and Upwork. More often than not, you can also look to your 3D print on demand platform for a 3D-printable model. Most of them offer a design service, which does tend to be the best way to guarantee manufacturability of your product. It’s become increasingly clear that there’s a ceiling on the growth that standard print on demand businesses can sustain if they stick to traditional product categories. How much can online sellers really differentiate their presentation of boilerplate products? With the possibility for brand differentiation, intelligent product diversification, and novelty, 3D print on demand is on the fast track to becoming a necessity to the next wave of microbrands — and by extension, the future of ecommerce. 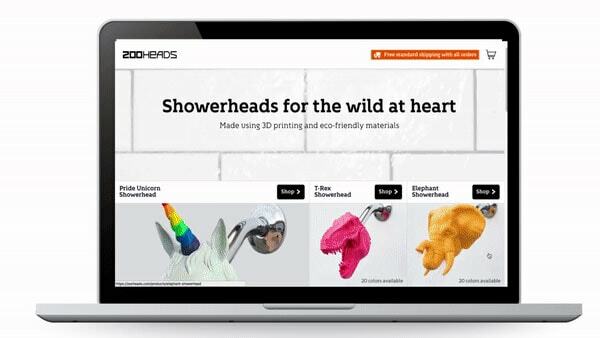 Jonathan Schwartz is the creator of Zooheads, a collection of exotic animal showerheads sold on Shopify and Amazon through 3D print on demand. 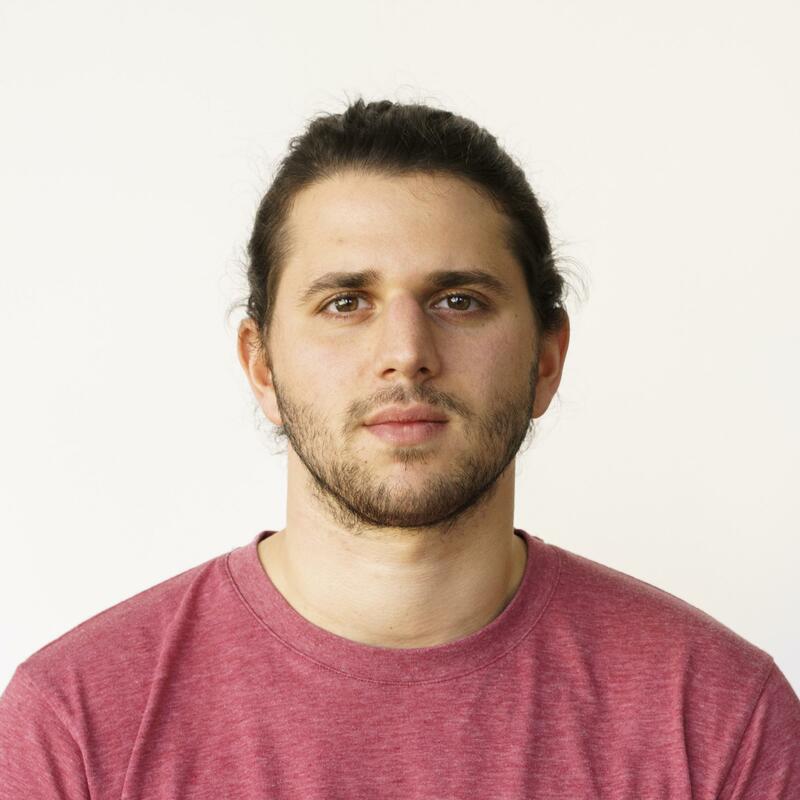 Through his work as co-founder and Chief Product Officer of Voodoo Manufacturing, he creates services and platforms that empower ecommerce entrepreneurs to break ground in new product categories and unlock the product freedom that goes hand in hand with digital manufacturing.